Gitega is one of the 18 provinces of Burundi. Its capital is Gitega. It has a population of 725,223 as of 2008 and an area of 1,979 square kilometres (764 sq mi). After Burundi attained full independence on 1 July 1962, there was a military coup d'état in which the king was overthrown and monarchy disbanded in 1966. When King Ntare V tried to reinstate his kingdom, he was assassinated in 1972 at the Royal Palace of Gitega. On 26 April 1996, army attacks at Buhoro killed some 230 civilians. On 21 October, some 70 Tutsi students were burnt alive at Kibimba. In March 2007, President Pierre Nkurunziza announced that Burundi had plans to transfer the capital from Bujumbura to Gitega. According to him, the central location of the city makes it "an ideal place to better serve the majority of the population". 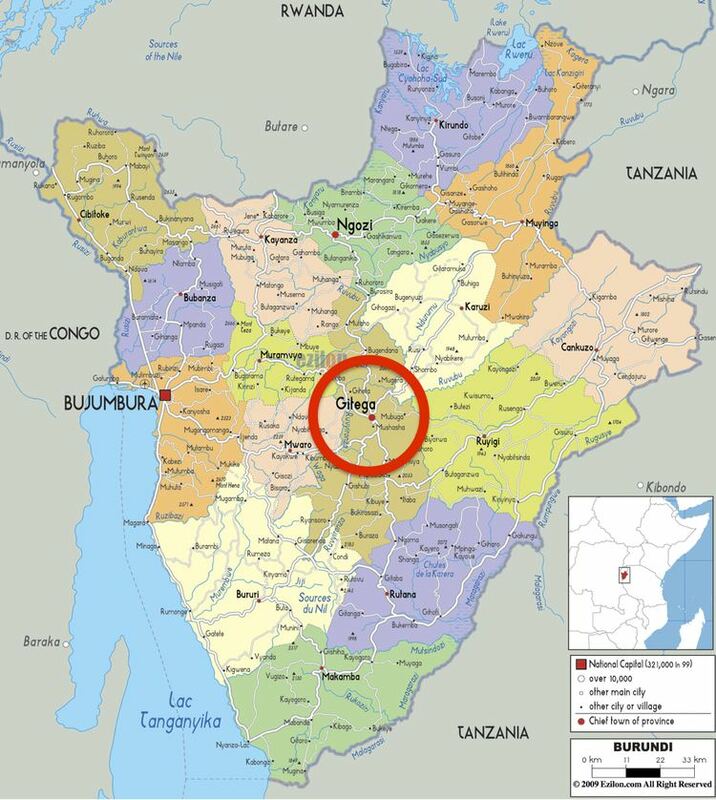 Gitega Province is located in central Burundi. It has an area of 1,979 square kilometres (764 sq mi) and has a population density of 366.5 individuals per square kilometre. Gitega is a central highland province along with Kayanza and Muramvya. Gitega Province is one of the seventeen provinces of Burundi and Gitega is its capital city. The province has a population of 725,223 and the Gitega Commune the largest population of 155,005; the least populous commune is Ryansoro with a population of 35,835. 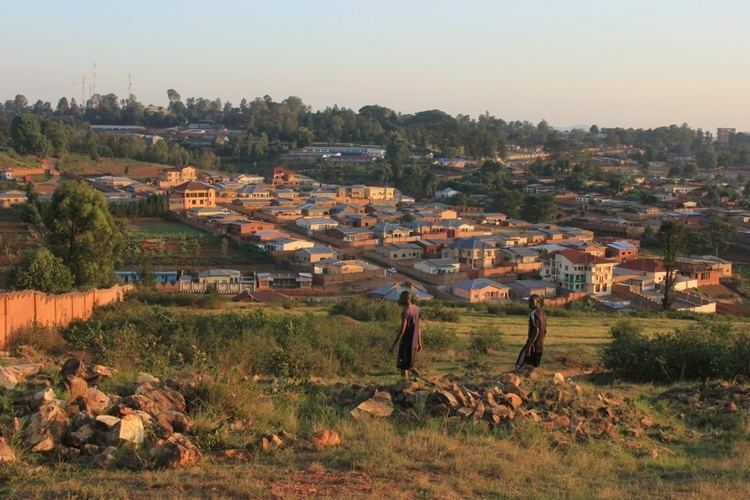 Gitega city had a population of 20,700 in 1990. As of June 2000, 21,350 people were located in internally displaced persons (IDP) camps, housed in 16 settlements within the province. The climatic condition in Giteag the capital of the province is moderate with an average annual high of 18 degrees c 18 °C (64 °F) and a low of 12 °C (54 °F). The average annual rainfall is 720 millimetres (28 in). Burundi is diversifying from the main economic activities of agriculture and livestock farming. One such micro project is in the fisheries sector in Gitega. In 1999, the Dushirehamwe fish farm association was established in the province with 23 men and women. 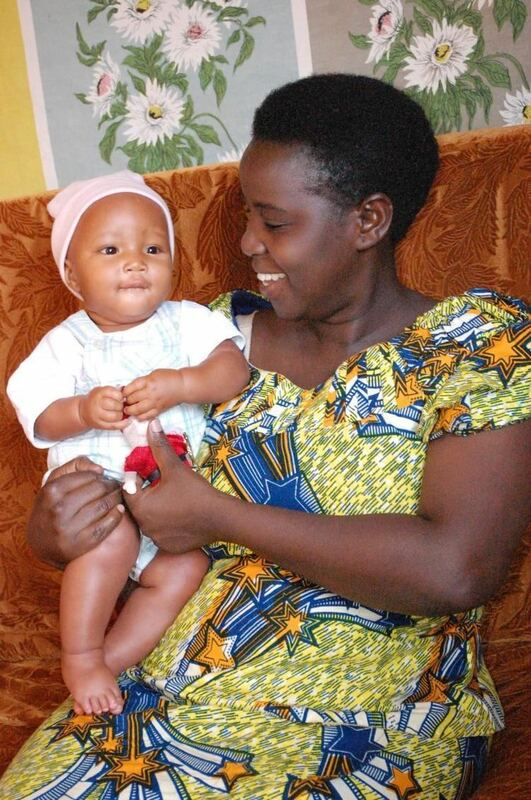 In 2002, they received a grant from Africare. After the success of the first fish farm under the grant, the association successfully launched a second project with its own funds in 2003. Africare has also supported measures to strengthen civil society organizations. While the principal hospital in the province is Gitega Hospital in Gitega City, the only state-run rehabilitation center for landmine victims is located in the province. The principal airport is Gitega Airport (IATA: GID, ICAO: HBBE) which has an elevation of 1,750 metres (5,740 ft) with a runway of 1,000 metres (3,300 ft). Mushasha is the seat of the Catholic Archbishop. 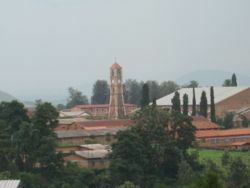 The Archdiocese of Gitega, the Metropolitan See for the Ecclesiastical province of Gitega, was established in 1959. It has jurisdiction over an area of 1,498 square miles (3,880 km2). Approximately 77 percent out of the total population in the province belongs to the diocese. Some of the landmarks in the province are the national museum and drum sanctuaries. Burundi National Museum was established in 1955. It consists of two distinct areas, the traditional museum building and the drummers' sanctuary. Exhibits consist of drums, dance and musical instruments, baskets, calabashes weaponry, and tools used in sorcery. It also houses ancient Burundian dresses and a large library. The royal palace is located on a hill top 45 miles away from Gitega; it contains a traditional art museum. It is located within the military camp where the King Ntare V was incarcerated. The drum sanctuary is in the precincts of the royal palace. It houses ancient drums and drum making tools, and offers exhibitions with dance and music programmes for the public. The sanctuary's objective is to preserve and popularize the Burundian culture particularly the role of the drum in its history. Of the two personal drums of the king, one is in the sanctuary and the other is preserved in the museum. Dancers performed with these drums for the king. This sanctuary was refurbished in 1988. The rukinzo drum used to be part of the king's entourage. Also in the province are a craftwares village and the Gitega Art School of ceramics, paintings and sculptures. There is also an artistic centre where ceramics, leather and wood carvings are made. The Chutes de la Kalera, close to Rutana, is a natural scenic attraction during the rainy season.